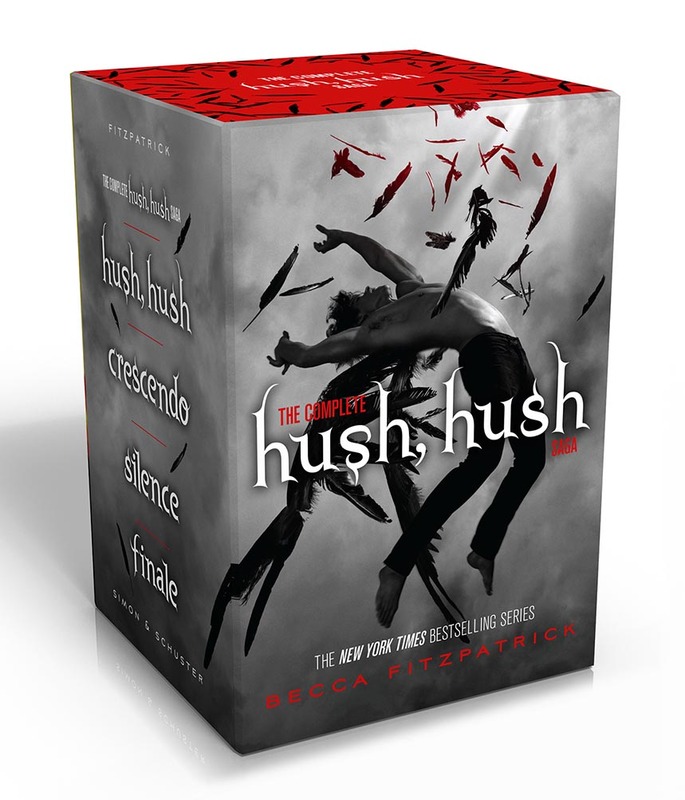 All four books in the breathtaking New York Times bestselling Hush, Hush saga are now available in a collectible hardcover boxed set. Enter the realm of fallen angels and rising passions with this boxed set that includes Hush, Hush; Crescendo; Silence; and Finale. This gripping saga chronicles the destiny of Nora and Patch from the beginning of their relationship to the dire events and forces of the immortal world that threaten to tear them apart. The complete series collection of all four Hush, Hush books is the perfect paranormal present for loyal fans and series newcomers.